Lot 63 C/I L. & N.W. 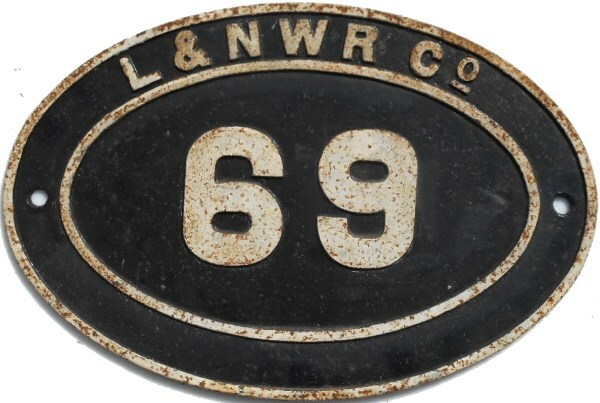 Ry Oval Bridge Plate "69". Front restored.